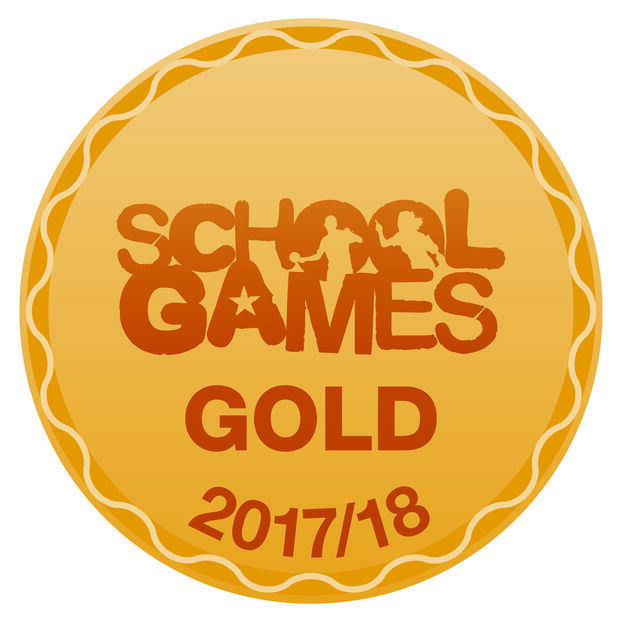 After a 6 year journey of developing and improving the PE and Sports at St James and Ebrington Primary School we have finally been awarded the Sainsbury's School Games Gold Award! This award shows our commitment and determination to get all pupils involved in sport and physical activity. A brilliant way for us to end an action packed sporting year! Thank you to all the staff and parent volunteers who made all this possible!